THE all-conquering All Blacks continued to write rugby history as skipper Richie McCaw hoisted the Webb Ellis trophy for a second consecutive time on Saturday evening — the first time a side has achieved a successful title defence. New Zealand also became the first team to win the World Cup for the third time and are still the number one ranked side in the world. No mean feat for a team that before 2011 had been synonymous with the label of World Cup chokers. But the side shed that label and looked the inevitable winners from day one of the 2015 tournament. Self-effacing coach Steve Hansen spoke about the need for his players to enjoy the experience and shake off their bad guy image. “One of the things I told the guys at the start of the tournament was to enjoy the experience. We’re not the ogres parts of the media portray us as and I think as we went round England and Wales people have responded to us and we have proved that we’re OK,” he said. Hansen refused to be drawn on whether this is the greatest ever All Black side but did say that he thought two of his team are the greatest ever players. “Richie McCaw is the greatest ever All Black and Dan Carter is a close second. The big difference is that one is a flanker and McCaw really shouldn’t be playing 148 times for his country in that position,” Hansen said. All Black coach Steve Hansen (centre) pays fulsome tribute to his captain Richie McCaw (left) at the post World Cup final press conference. This was a clash of the two southern hemisphere titans and Australia looked to have been dead and buried at the start of the second half when they trailed 21-3. The All Blacks were peerless in the first half, tackling with ferocity and moving the ball quickly with sublime handling skills. 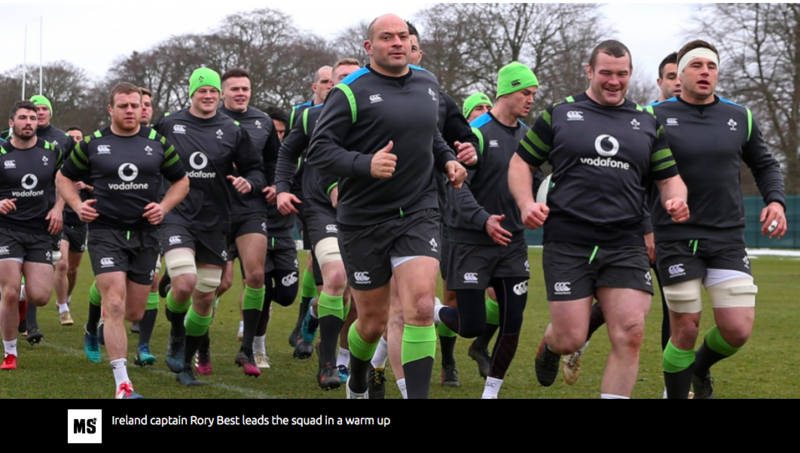 They have raised the bar on how international Test rugby is played and at present nobody can live with them. But under tough coach Michael Cheika the Wallabies have developed a team mentality that refuses to lie down. “Since this group came together a year ago we speak a lot about what it means to pull on the jersey,” Cheika said. That indomitable spirit the coach has instilled came to the fore in the second half, as onlookers feared the Australian side was about to be blasted away. Within a minute of the restart the All Blacks had extended their lead to 18 points after Ma’a Nonu had crashed over for a try after two beautiful passes out of the tackle from Sonny Bill Williams. That second pass from Williams was an overhead basketball style pass to Nonu who beat four defenders from 40 metres out to crash over the try line. But despite having a much harder route to the final and clearly looking weary the Wallabies regrouped. They had a stroke of luck as referee Nigel Owens had his attention drawn by the television match official to a tip tackle by full back Ben Smith. 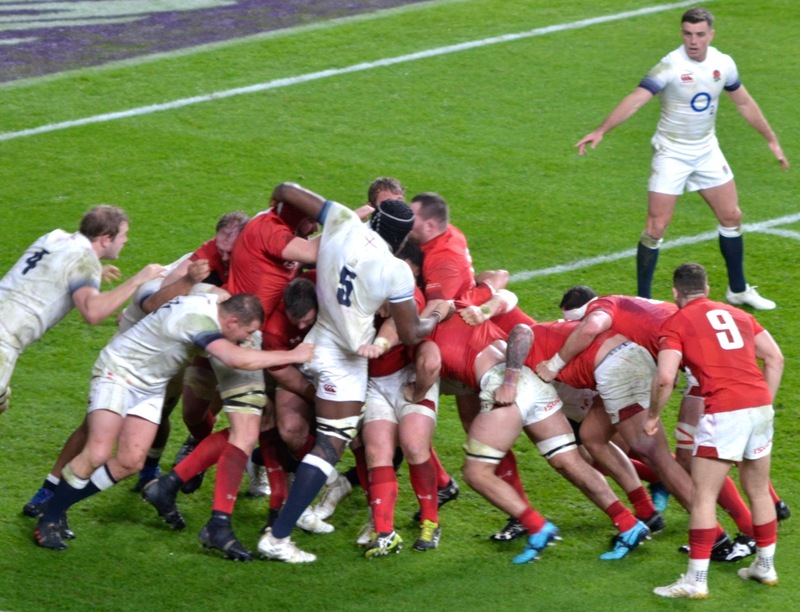 Owens was minded to merely award a penalty but the TMO persisted and insisted the Welshman take another look. Smith was duly sinbinned and the Wallaby revival was underway as they took a short line-out and the forwards crashed over, with David Pocock claiming the try. The Aussies had hope and an extra man and with just 20 minutes of normal time left Will Genia chipped into space for Bernard Foley to win the race for the ball and feed centre Tevita Kuridrani for the try. The All Blacks have a poor record in Halloween matches and here were Cheika’s men prising open the coffin lid to get back into the game, just four points behind. But New Zealand had Dan Carter, who has been in sublime form lighting up the tournament with his passing and kicking. With just 10 minutes left of normal time man-of-the-match Carter smothered the Wallaby revival with a smartly taken drop goal. 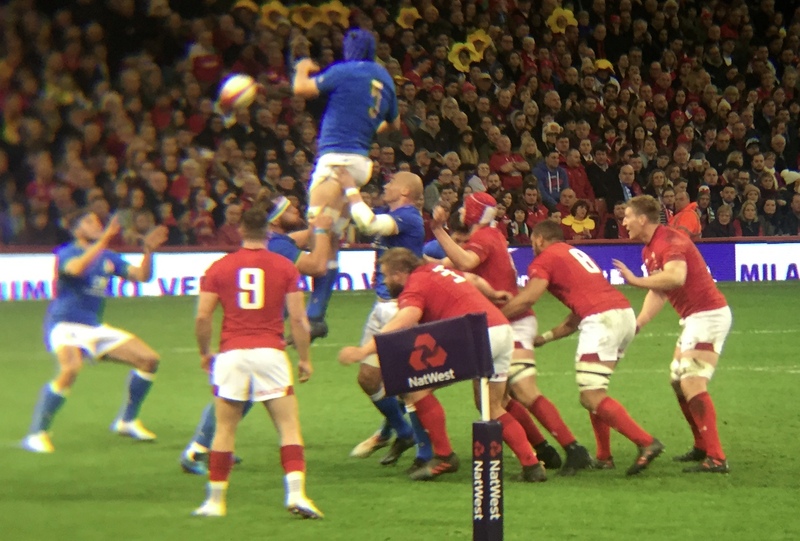 The lead was now seven points and the Aussies needed a converted try to take the game into extra time. The All Blacks were awarded a penalty on the halfway line with only six minutes on the clock. Cometh the hour and Carter strode up to strike a nerveless penalty to take the lead beyond a converted try. Even those dagger blows didn’t deter the tiring Australians, until, with just minutes to go, fullback Ben Smith picked up a spilt ball, burst through and kicked for Beauden Barrett to race through to pick-up and score the try to start the celebrations and the New Zealand party. 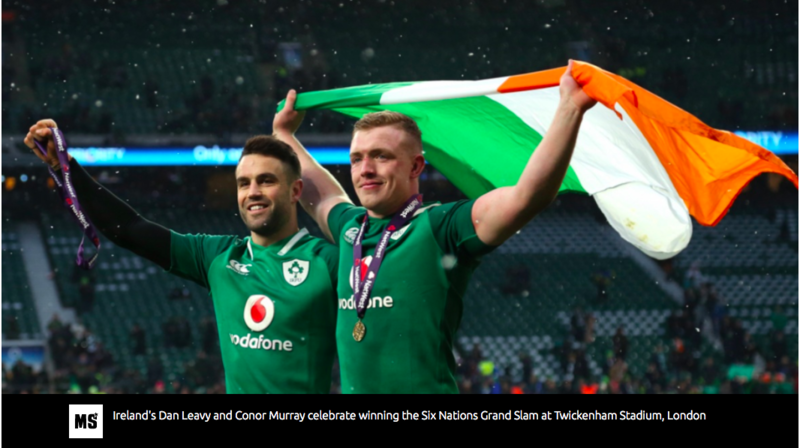 With all the dust settled and the All Blacks the deserved winners, and probably the best rugby side of all time the work starts now for the rest of the world to try and catch up.